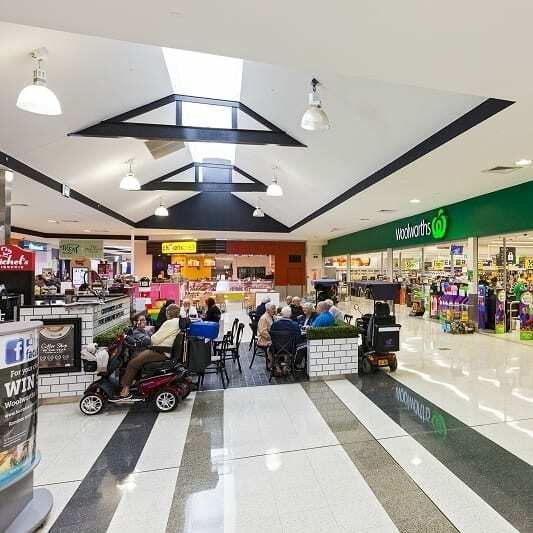 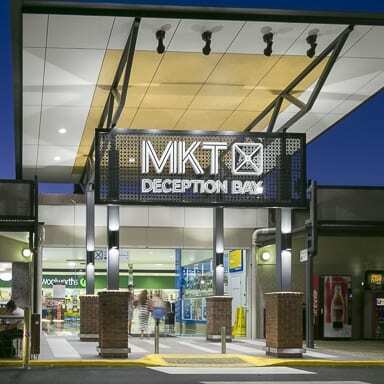 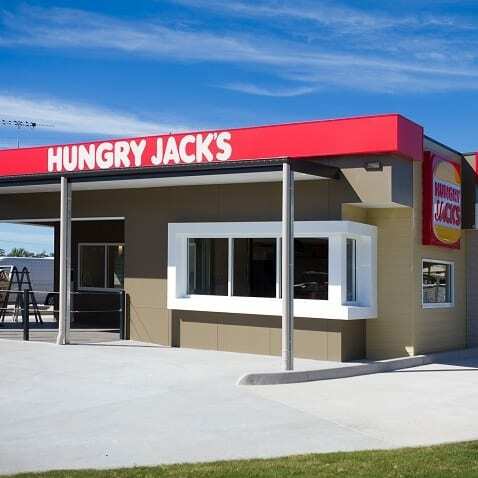 The Deception Bay shopping centre was a multi-staged redevelopment project consisting of Stage One being a new Hungry Jacks pad site, followed by a new food court and mall refurbishment along with façade upgrades as part of Stage Two. 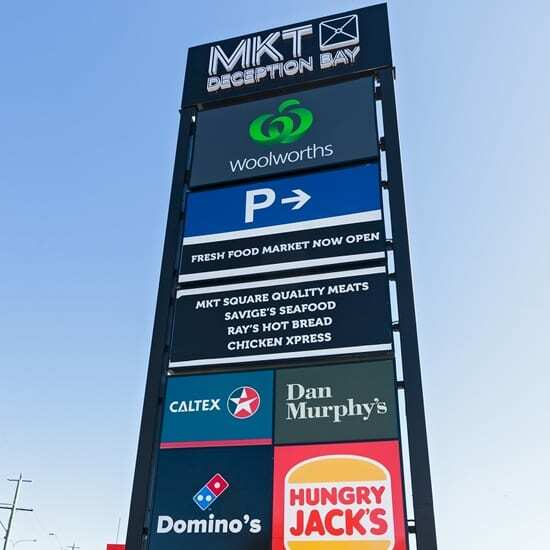 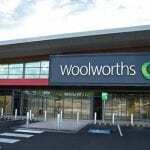  MCD Australia was brought in by the Client just prior to the contract signing to provide an independent review and to assist in finalising negotiations with the D&C Contractor. 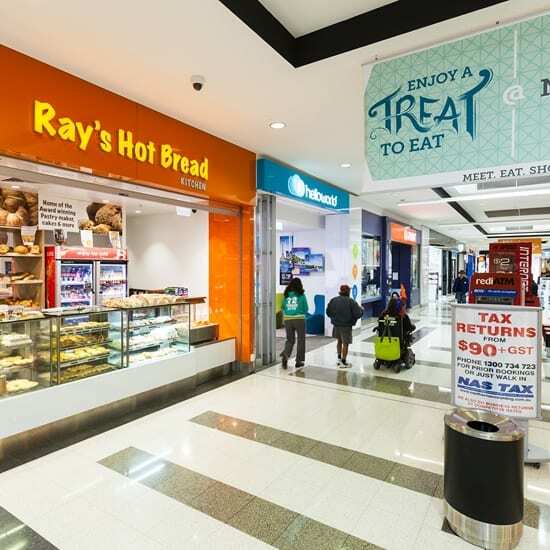 MCD worked closely with all stakeholders to conclude an outcome for all parties and works progressed onsite.